Where else can you find business leaders, major community influencers, local celebrities and chamber members all ready to have a ton of fun and do business all at the same time? 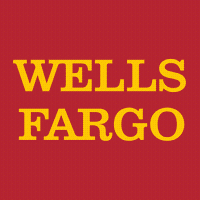 The West Plains Masters is the only golf outing designed to help you find new customers, expand your business and connect with hundreds of chamber members. 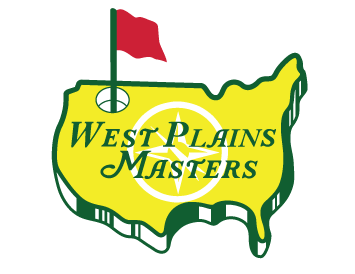 If you want to find that next new customer, expand your network and have a good time with the people who make the West Plains Chamber such an amazing group; you really need to participate in the upcoming West Plains Masters. We have a way for just about everyone to participate this year! An entry for a four person team. A tee box that you can use to engage your next customer.